St Thomas More Friends Association supports St Thomas More Catholic Primary School through fundraising and social events. 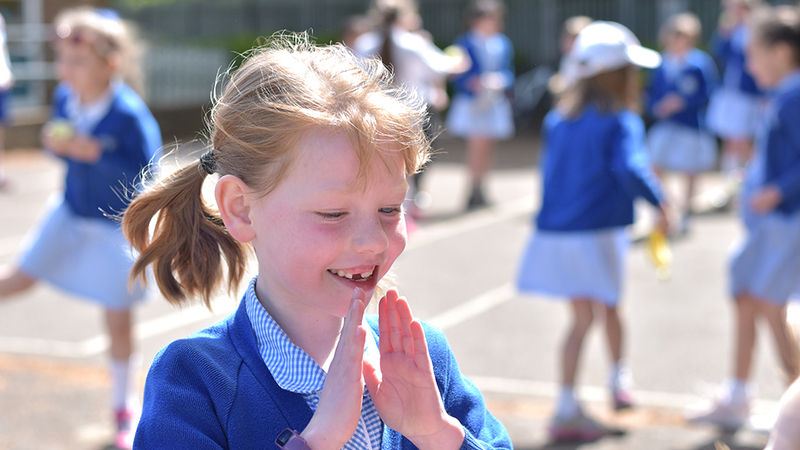 The role of Friends is to raise money to help our school provide materials, resources and facilities for the benefit of everyone who uses our school. 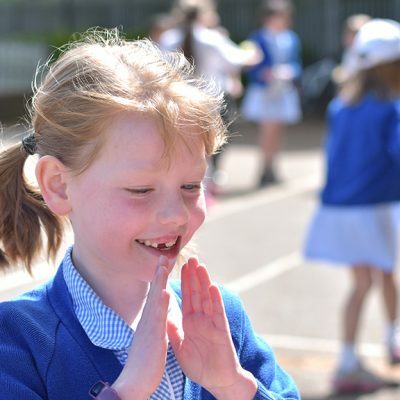 Through our events and fundraising we aim to bring staff, parents, children and supporters together in the common goal of enriching the learning experience at St Thomas More. 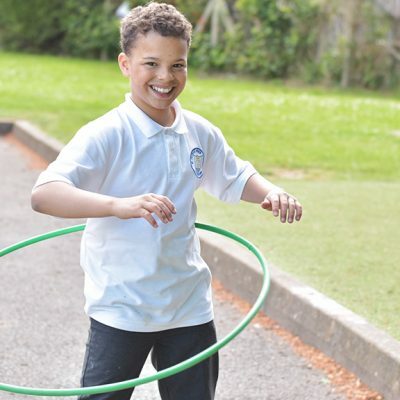 Through our many fundraising events throughout the school year, the Friends have been able to support the school in purchasing much needed equipment and supplies, including the school mini bus, playground equipment, computer tablets, interactive white boards, library books, window blinds. 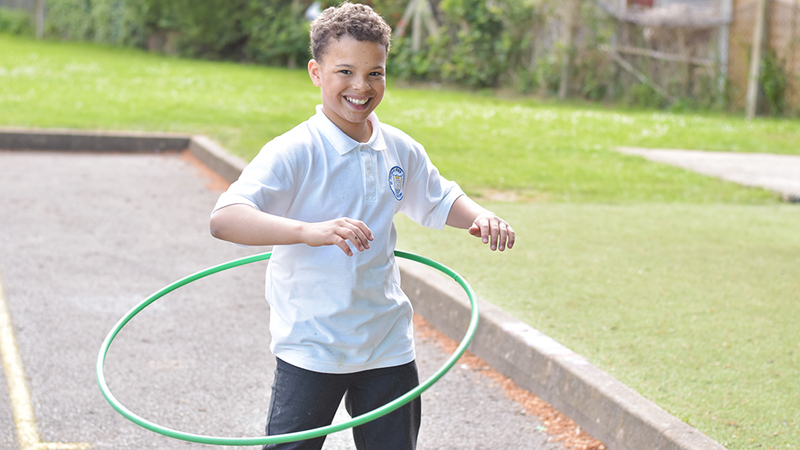 We are currently actively raising funds to provide playground equipment for the nursery and reception area as well as to pay for the next installment of equipment in the main playground. If you would like to help out at any of the above events please email us. Suggestions on new events are always welcome! In previous years Friends contributed £10,000 to purchase the School minibus. 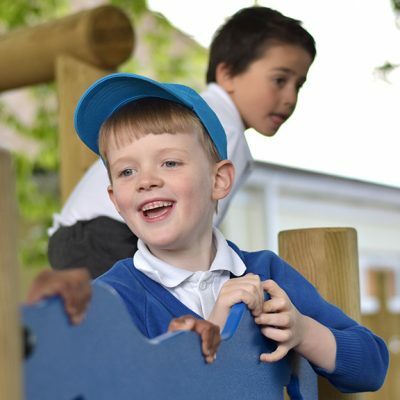 Over the summer holidays of 2011 work to the play area in the main playground and in the nursery was carried out thanks to £18,750 contributed towards the redevelopment of the playground. 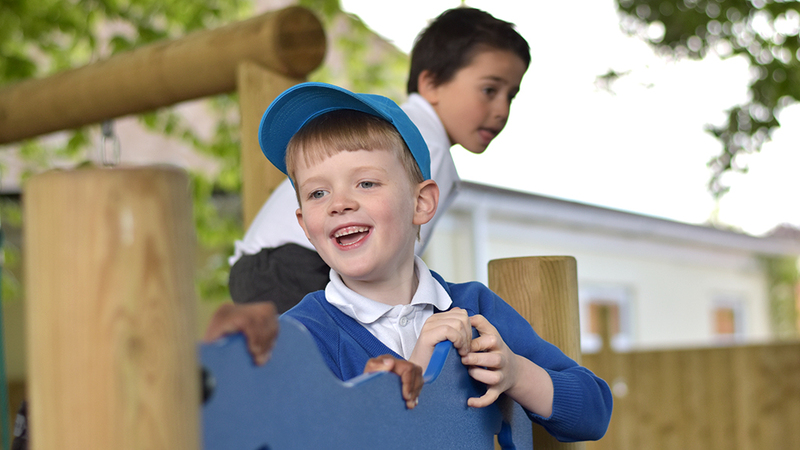 In 2012 money raised by Friends helped with the installation of the Astro Turf in the playgrounds. This year (2014) Friends of St Thomas More are contributing money towards the Foundation Stage refurbishment project, including the purchase of paving stones (approx.. £5000). Moreover, money was given to buy laptop trolleys for the entire school use (£1500), as well as to buy 8 digital cameras, New Curriculum topic books (approx.. £700 per term), and finally Friends will be paying for the School Library upgrade. During this Academic year (2017-2018) we funded the Lego day, new blinds for the hall, laptop/iPad trolley chargers, new books for the library and a day at Chessington World of Adventures for year 6. Click here to learn about how easyfundraising works and how you can be involved. You can even support us while doing your online shopping when you register at Easyfundraising.org.uk (see the Easyfundraising section above for more information). The more we raise, the more our children gain! All parents / carers are invited to become involved in and support the Friends. To find out how you can help please come along to our meetings. Our Annual General Meeting is held in September and provides an ideal opportunity for all parents (new or old) to come along and hear in more detail about the work of Friends. It is also the occasion when we elect our new committee members. The Committee meet about twice per term, with smaller working groups meeting as necessary when we are planning larger events. Getting involved in Friends is also great way of meeting and getting to know other parents and families within the school community. • Offer your help with running of the events. Join an event committee. • Volunteer your support during the events and man a stall of your choice. • Donate items / cakes we could sell at our events. • Come to our events, invite family and friends. • Let us know if you have skills that can be useful: Can you DJ a disco? Do you play in a band? Can you run a workshop for children? Can your business offer a donation to our charity? Can you help with advertising of our events? If you are unable to come to a meeting but would like to get involved or have suggestions / ideas, please email friends.stmore@gmail.com. We can add you to our e-mailing list and keep you posted on meetings, events, etc. Any level of support is always appreciated! !